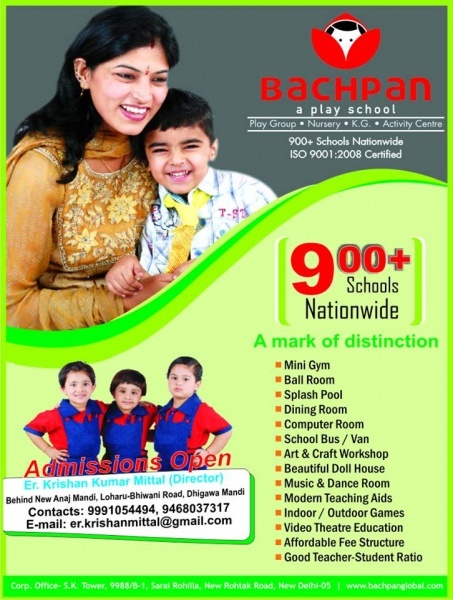 Bachpan being the most prominent names in preschool educators, it had been serving the young minds aged between 02-05 years since 2005. It is a matter of pride for us that the students & the parents associated with us not only appreciates us but they also keep inspiring us to bring more innovation in the playschool education. 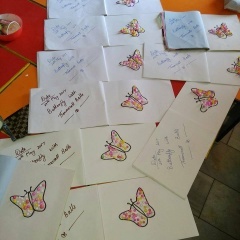 We have accomplished 1000+ schools in a decade, that are spread across the corners of rural, urban,& suburban areas. 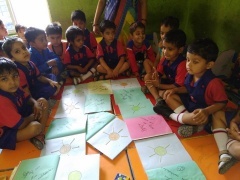 We are determined to make the best of preschool education available in the darkest corner of the society. We strive to become a school with the best facilities & academics that offers education to everyone. In the success journey so far, we have made several achievements but to mention a few, Prismart & Speak-o-Book have been the best so far. With prismart, we have been able to map 100% content of our syllabus into e-learning 3D HD interactive modules, which renders the smart class across Bachpan and also AHPS schools for the in-depth learning &virtual experiences. 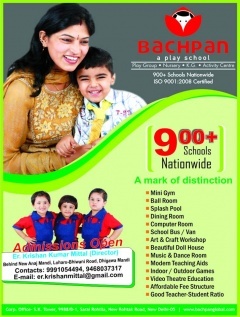 We have already expanded ourselves into over 100 formal schools, AHPS at the PAN India locations. 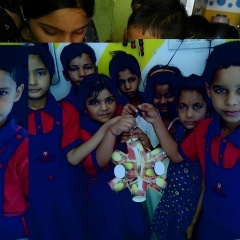 After giving the best foundation and startup at Bachpan our students get the best formal school learning in AHPS. We aim to reach and fulfill the growing educational needs of the country by facilitating everyone with the international educational infrastructure & curriculum. We will keep bringing innovations that will always make learning more fun, quicker & will help us raise good individuals enriched with life skills.